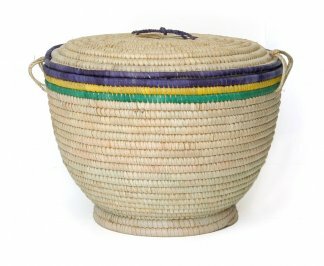 Large lidded storage basket made with natural fibers and dyes. 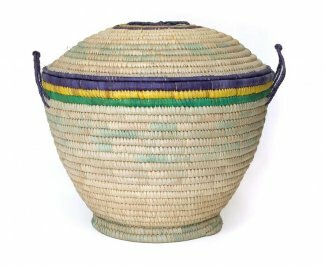 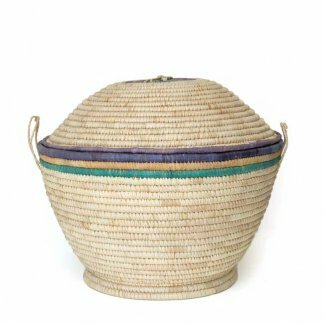 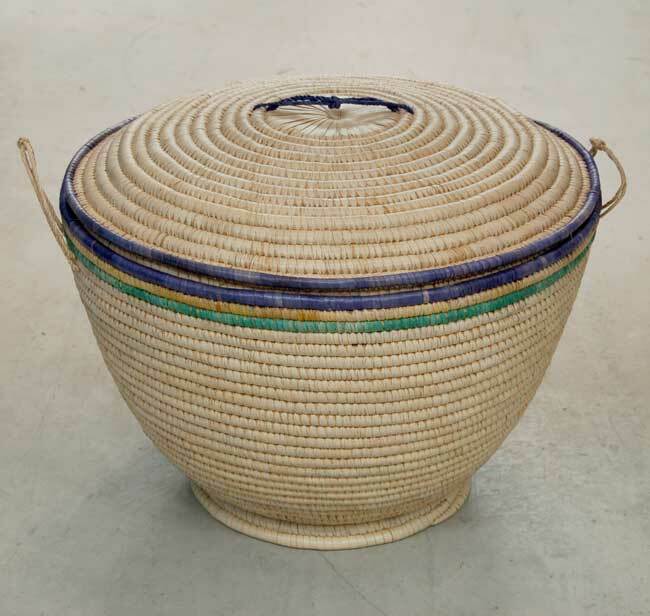 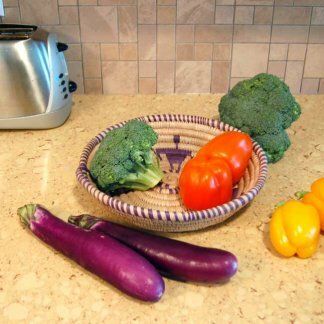 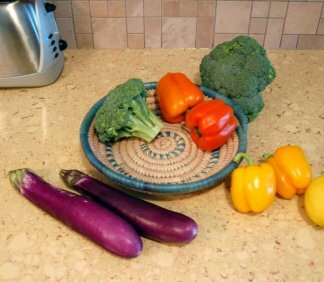 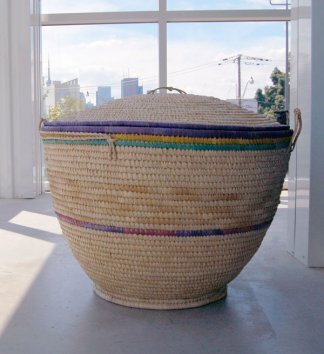 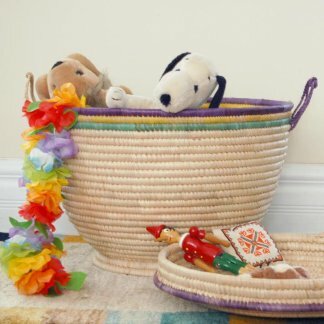 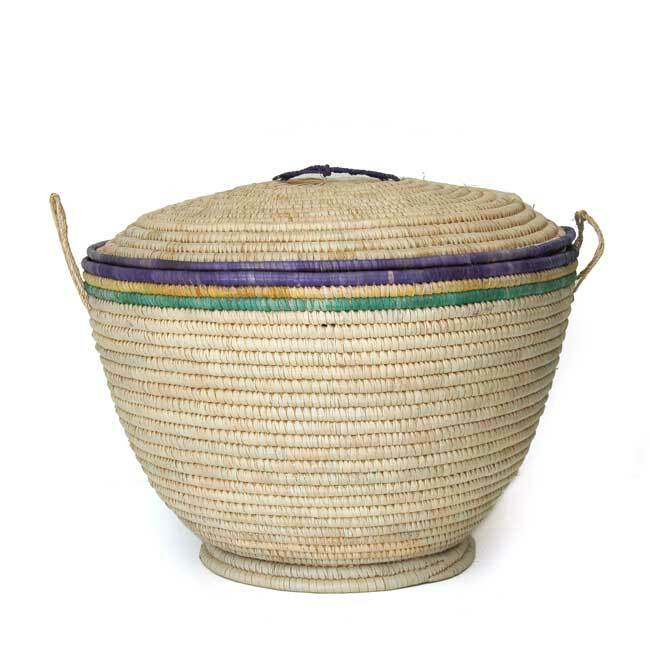 Large lidded storage basket made with natural fibers and organic vegetable dyes. 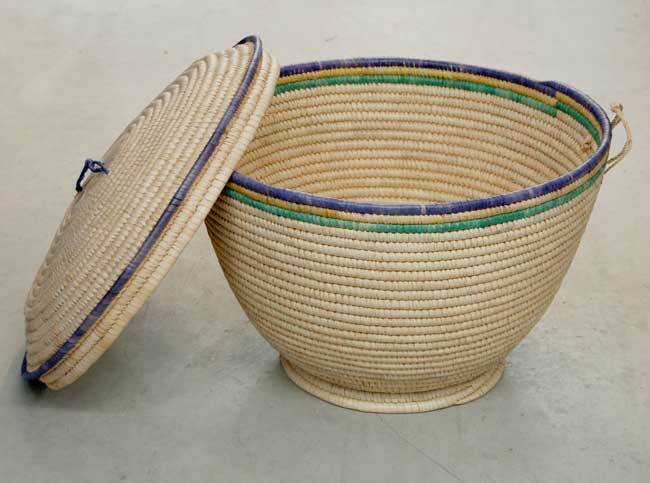 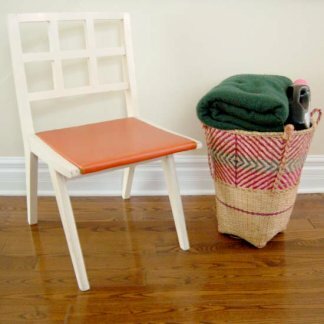 Made with natural fibers and decorated with organic vegetable dye.